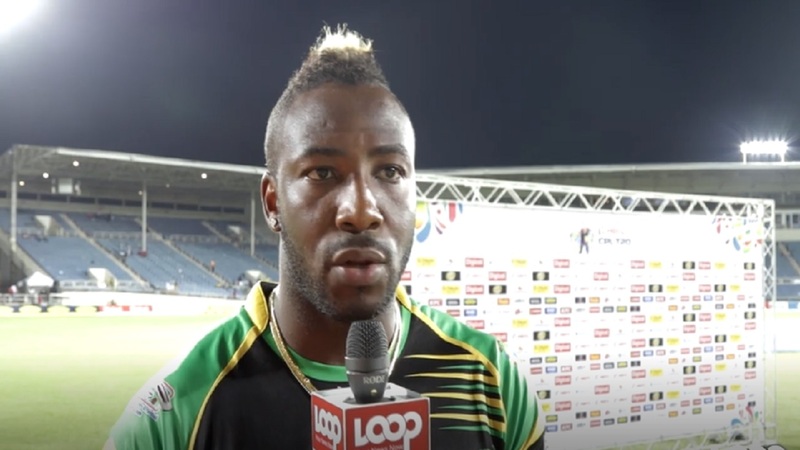 Jamaica Tallawahs captain Andre Russell was pleased with his team's performance after they secured a last ball over victory against St Lucia Stars in the seventh match of the 2018 Caribbean Premier League (CPL) on Tuesday night at Sabina Park in Kingston. 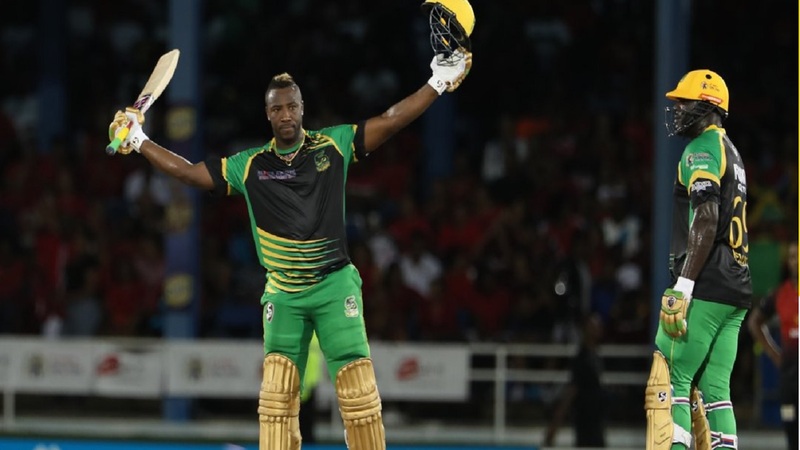 The victory pushed Tallawahs to the top of the CPL 2018 table with maximum four points from two games. St Lucia Stars are without a point from three games in the six-team competition and the defeat stretched the visitors losing streak to 14. In Tallawahs' first game on Saturday in Port-of-Spain, Russell single-handedly led them to victory. 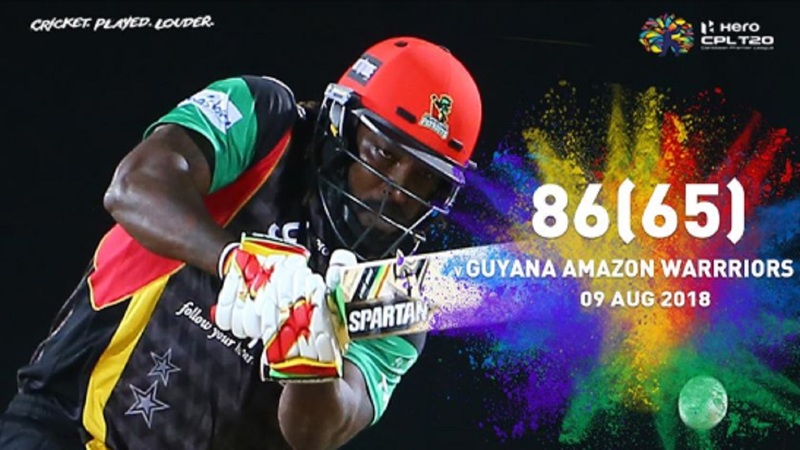 He claimed a hat-trick and a record 40-ball hundred to lead his franchise to the unlikeliest of victories over reigning champions Trinbago Knight Riders. But the victory against St Lucia Stars on Tuesday night was possible through multiple contributions. With the ball, Australian leg-spinner Adam Zampa did exceptionally well to keep St Lucia desperate. He finished with three for 29 in his four overs. Oshane Thomas took three wickets as well, but was slightly more expensive, conceding 39 runs. Their efforts helped keep St Lucia Stars to 175 in 20 overs. 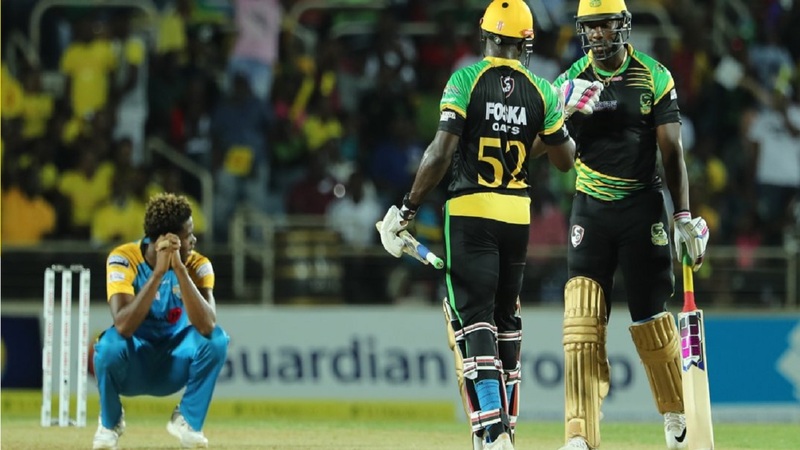 With the bat, Glenn Phillips (58 from 40 balls), Johnson Charles (31 from 20) and Rovman Powell (43 not out from 23 balls) all made good contributions to ensure the Tallawahs got over the line with only two deliveries to spare. Russell was extremely pleased with the team's effort. Thursday August 16 – St Lucia Stars v Trinbago Knight Riders (8 pm), Darren Sammy National Cricket Stadium. The video above was edited by Ramon Lindsay.